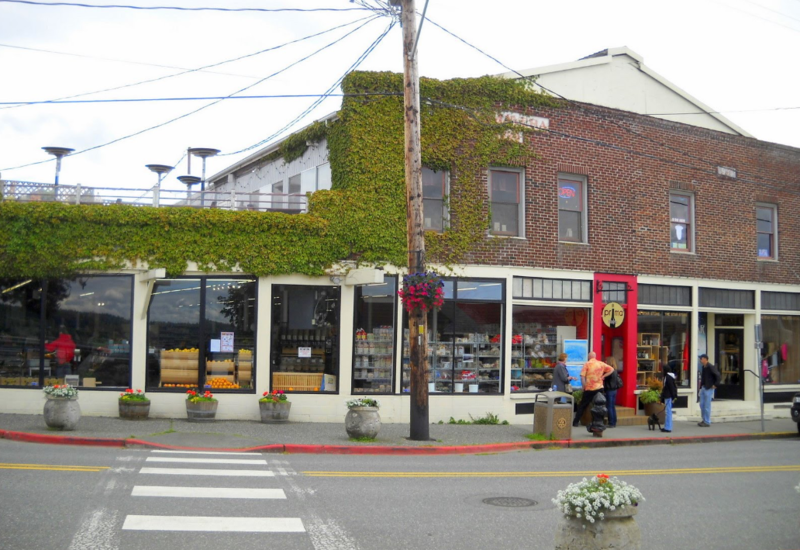 South Whidbey Island has a number of small and quaint grocery stores as well as several medium sized grocery stores. 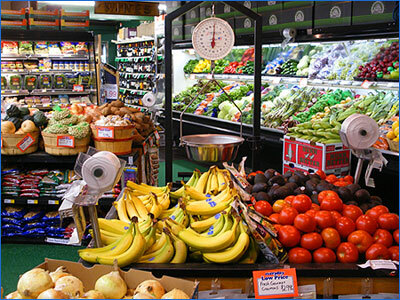 Full sized grocery stores such as Safeway, Haggen, and Walmart are located on the north end of the island in Oak Harbor. Our nearest Costco on the mainland is brand new and located in Lynnwood across from the Alderwood Mall. fun fashion, gifts, kitchen knick-knacks, and a kids' area upstairs! ​great selection of gluten-free products.